These green letter size color folders can be used to categorize your documents and are easily found on your shelves. 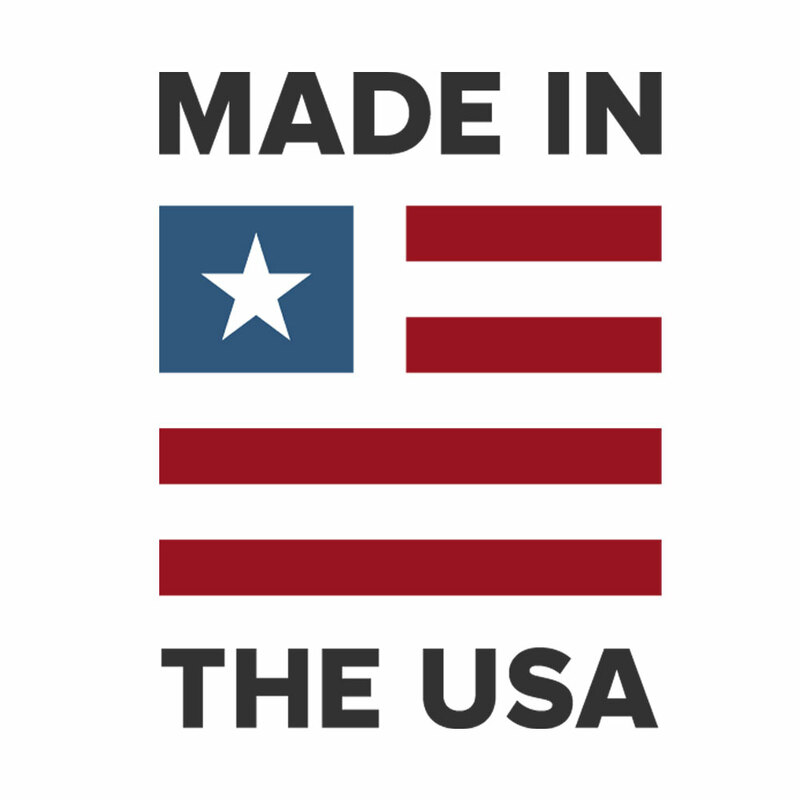 The 14 pt blue heavy duty color stock will last longer than standard 11 pt stock. This folder also includes a reinforced, or 2 ply end tab for even additional durability. 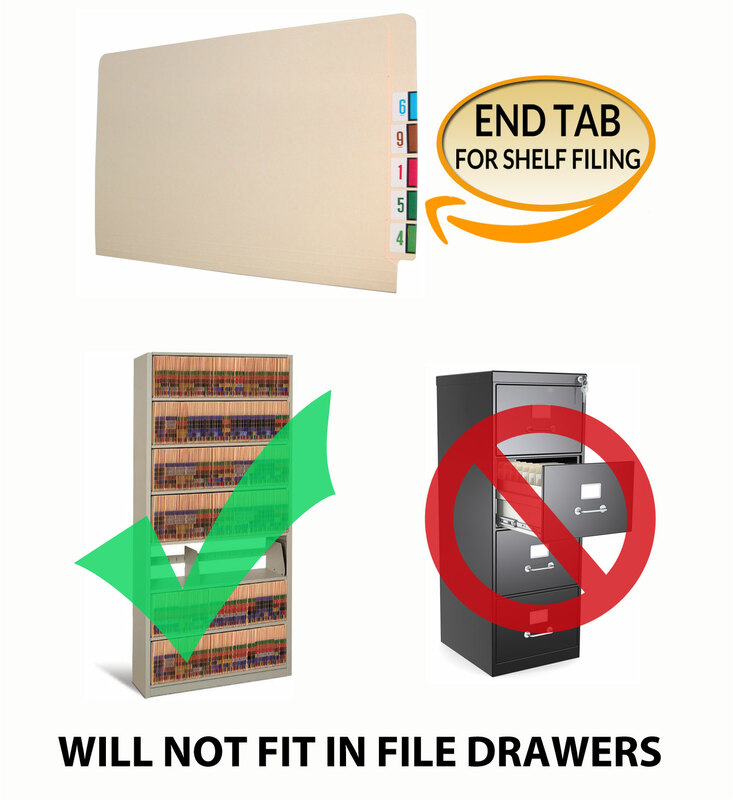 This full cut end tab, with scored label placement marks, will provide a location to add end tab color filing labels that will be easily visible in shelf filing systems. THESE FOLDERS WILL NOT FIT IN FILE DRAWERS. The bottom of this folder is scored to be easily folded to provide up to 3/4" expansion. These folders contain 10% recycled content with 10% post-consumer material. 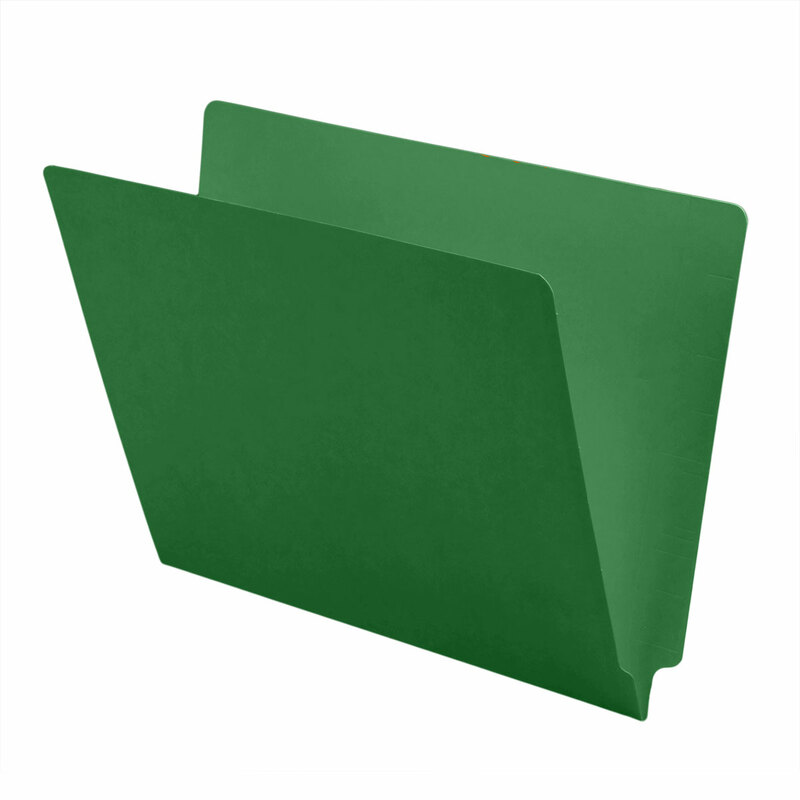 This green file folder has a full cut reinforced end tab for shelf filing. THIS FOLDER WILL NOT FIT IN A FILE DRAWER. It is made of an heavy duty 14 pt green color stock.